Pig signallers detect, signal and log the passage of pigs at critical points along a pipeline. Non-intrusive pig signallers have the advantage of being easy to install and easy to use. They also work well with any type or any hardness of pig. Seamless, inflatable meter proving and pipeline spheres eliminate concerns over seam splitting or delaminating. We have the expertise to minimize your risk, maximize your compliance, and ensure your pipelines integrity, from pigging to gaskets. 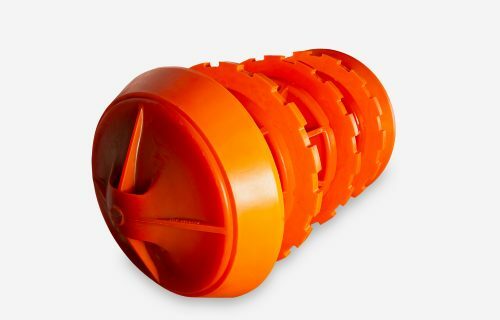 This pig has been specifically designed for Flexpipe, but is well suited to other brands and materials. 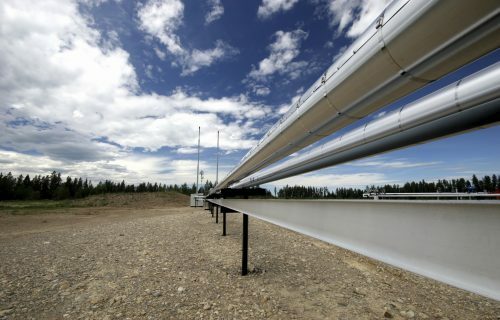 It accommodates the large ID changes due to coupling design and fittings in non-metallic pipelines and is capable of entering the system through a variety of launcher types. The CPC pig removes fluids and debris without damaging the inside of non-metallic systems. Want this product or have a question? You're not just buying a product, our expertise comes with every purchase. Our decades of hands-on field experience, from unconventional environments to compliance and safety, allows us to understand what you need - down to the smallest detail. A global innovator & provider of pigging products. Industrial sealing solutions focused on safety, performance and reliability. Detect & log the passage of pigs at critical points along a pipeline. A range of spheres and accessories for your meter proving needs. The right plug ensures a safe community and environment. 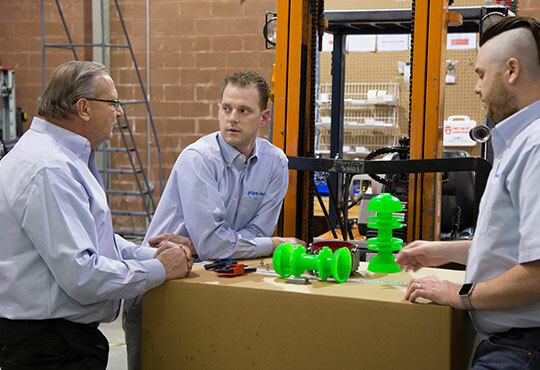 Pipetech has 30 years of experience ensuring your pipeline's integrity.